Ernest Opuni is a Certified Professional Insurance Agent (CPIA) who serves as the Principal of Pri-Value Insurance & Financial Services helping individuals and businesses to create, accumulate, transfer and protect their wealth.  As Executive Director of Pri-Value Foundation he organizes Child Safety Events and Scholarship Awards programs for High school graduates. Ernest Opuni is married to Akosua Asamoah and they have two daughters Jaidyn and Eliana Opuni. 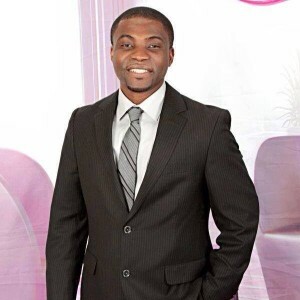 He is also a host of Eternal-Word with Ernest Opuni which is a faith-based TV program which airs every weekend in Afro 1 TV (WCSN Channel 32.4) in Columbus, OH. He inspires, motivates viewers to maximize their God giving potential for the benefit of themselves and their community. Ernest Opuni was a recipient of 2014 Universal Achievement Award for Dedicated services in the community. He is originally from Ghana in West Africa where he had his Bachelor degree.